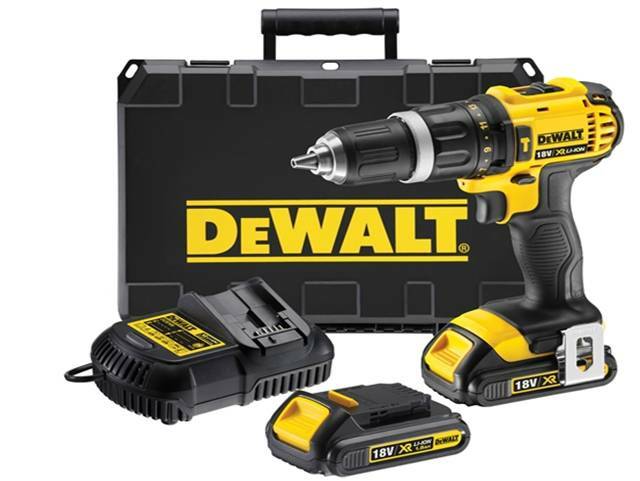 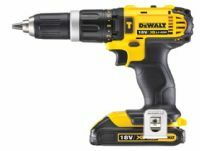 The DeWalt DCD785 is the latest generation 18 Volt XR Li-Ion compact combi hammer drill driver featuring NEW XR Li-Ion battery technology. 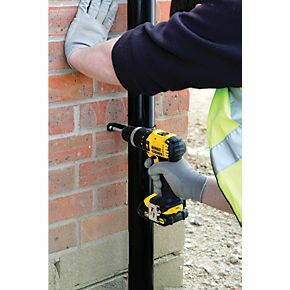 Ultra compact, lightweight design which allows use in confined spaces. 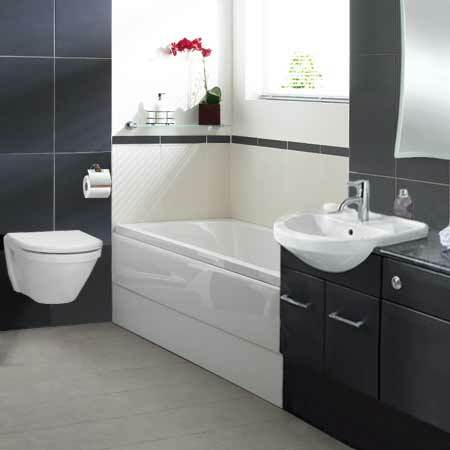 It has an intelligent trigger design which allows for total control of the application. 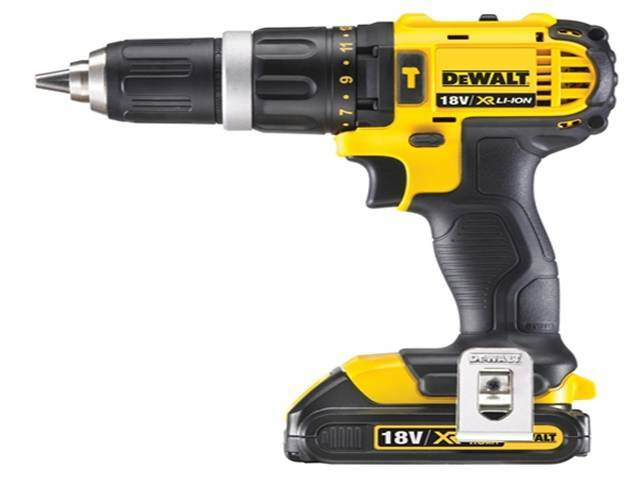 The two speed all metal transmission gives increased runtime and longer tool life and the 14 position adjustable torque control is ideal for consistent screwdriving into a variety of materials with different screw sizes. 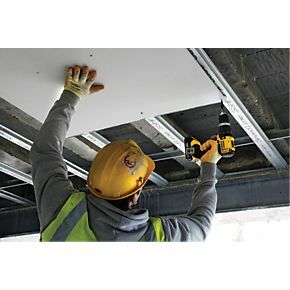 The DCD785 also has a bright white LED with delay feature for improved visibility and flashlight functionality and a multi voltage charger for use with 18V, 14.4V and 10.8V XR Li-Ion slide pack batteries.